A great location and a block home just waiting for you right off 441 to give you easy access for commuting to wherever you need to go! 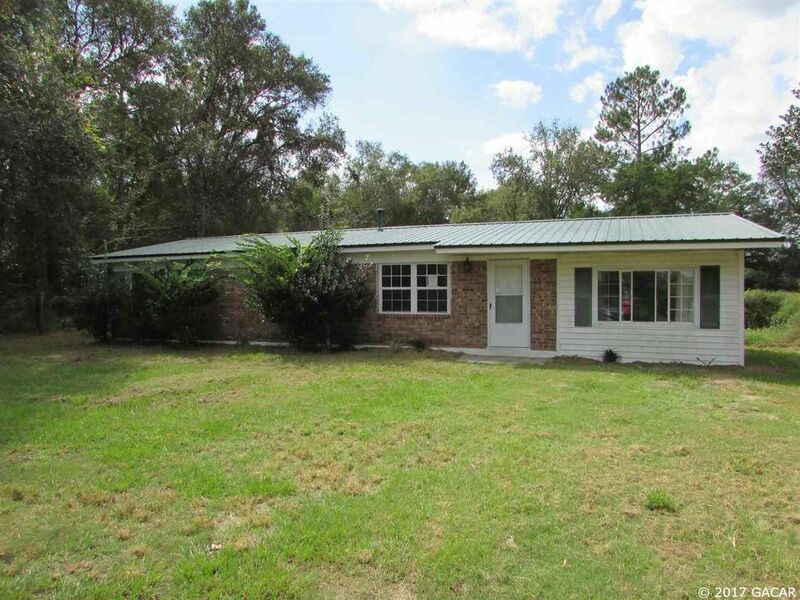 This 3 bedroom, 2 bath home with an updated kitchen loaded with cabinets and storage space plus a pantry closet. The guest bathroom has been updated and there is an additional living room for space for you to spread out inside plus a separate utility room for your washer and dryer and more storage inside too so you can stay dry while doing your laundry. Call today and come take a look! Property was built prior to 1978 & lead based paint potentially exists.